Our dynamic GA based Prince Tribute will blow you away with the authentic look and sound of a real Prince concert from the late 80s! 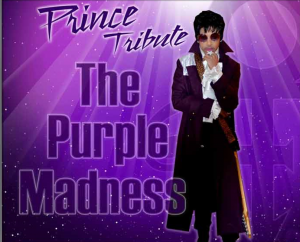 All of the hits are played like Little Red Corvette, Let’s Go Crazy, Rasberry Beret, 1999 and many more! Book this show now for events, top venues all over the USA and International!